I haven’t got time to stop!! 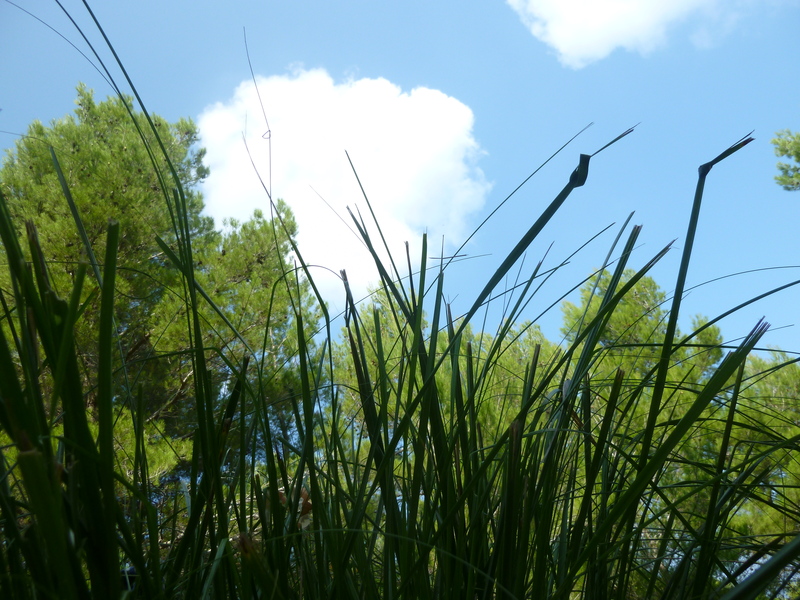 Make time in the foothills of Mallorca’s Traumontana mountain with a winning combination of a tai chi, reflexology and walks – a full week or a short break chillout, 5-12th October 2013. “A woodman has 20 trees he needs to cut down in the shortest time possible. He has one axe. After he’s cut down 10 trees his axe is blunt. He needs to keep cutting down trees but the tools he has no longer do the job. The woodman believes he hasn’t got time to stop and take a few minutes out to resharpen his axe. He keeps chopping at the trees with the blunt axe, making very slow progress, getting blisters and aching muscles, but in his mind he is still heading towards his goal. In a neighbouring wood a friend has the same task. When his axe blade is blunt, he stops and takes but a few minutes to sharpen his blade, and so completes his task in a much shorter time, less tired, fewer blisters”. Which approach do you take to life? In our busy “goal orientated” world we often don’t make the time or take the time to resharpen our axe, to recharge our batteries, to eat, drink and play mindfully. And actually when we do, we usually find we have far more energy and creativity to face our next woodcutter challenge. So if you didn’t manage to get away over the summer, or even if you did and need a sunny boost before the winter kicks in, make time and space for yourself with us in Mallorca, you won’t regret it. Find out more including prices, last few rooms available. All inclusive, you only have to book your place and book your flight. Axe sharpened, sorted.